Erin Hills has undergone more than its share of tweaks in its brief history, but interest in the layout 35 miles northwest of Milwaukee has never wavered. 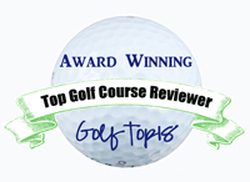 In fact, enthusiasm for the course has grown with each of the changes made since the opening in 2006. It’s good news, though, that the alterations are just about done. 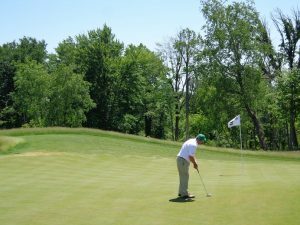 “Except for the practice putting green we’re pretty much where we want to be for the U.S. Open,’’ said Jim Reinhart, ‘’ general chairman for the national championship’s first-ever staging in Wisconsin in 2017. Erin Hills’ new third green isn’t short on pin placements after what figures to be the last big tweak to the course in preparation for the 2017 U.S. Open. 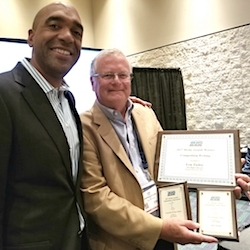 Reinhart, president of the Wisconsin State Golf Assn., was also general chairman of the 2011 U.S. Amateur played at Erin Hills. He likes the progress that’s been made since then. Work on the course began in 2004 under the direction of architects Michael Hurdzan, Dana Fry and Ron Whitten, and Erin Hills became the first course awarded a USA championship (the 2008 U.S. Women’s Amateur Public Links) before it even opened for play. None of the events staged so far will have the impact the Open will have, of course. Recent U.S. Opens have had an economic impact on its area of between $120 and $160 million. Erin Hills is excited about its upcoming time in the sun – and is already looking behind 2017. 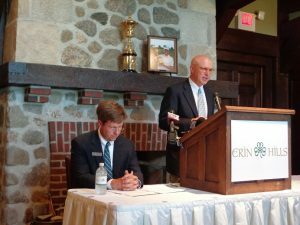 The course has conducted media briefing days each year since being awarded its U.S. Open, and this year’s spotlight was put on Zach Reineking, the course superintendent who was on the job even before the course opened. He outlined the most recent changes, the biggest coming at the par-4 third hole, which is designed to play at 478 yards from the back tees. Reineking said No. 3 turned into a bigger project than originally planned. “It started with a re-design of just the green,’’ he said. 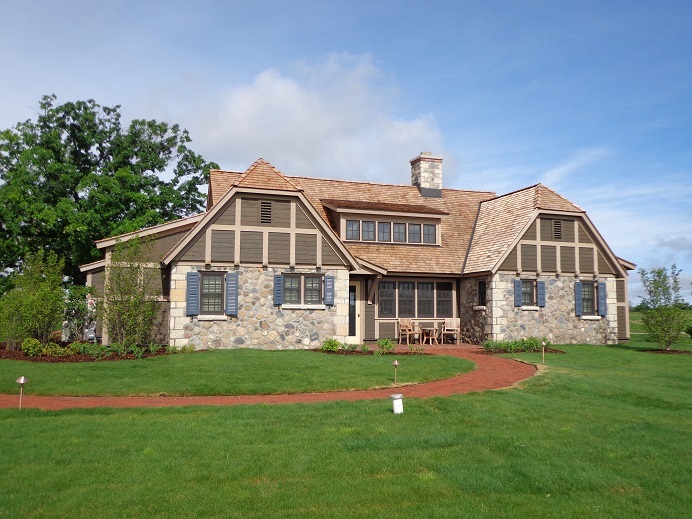 This is the new fourth cottage, which adds to the lodging options at Erin Hills. In the end, though, that putting surface wasn’t just re-designed to get more pin locations. It was also moved 18 yards to the right and three bunkers were added to protect it. “Now it’s one of our better holes,’’ Reineking said. Two new tees were added at No. 5, another was put it at No. 15 to create the possibility of a drive-able par-4 and still another was put in at No. 17 to create a different angle into the fairway. Erin Hills now has many similarities with Pinehurst No. 2, which hosted both the U.S. Open and U.S. Women’s Open this year. That was the first time those big events were staged back-to-back on the same course and the experiment has generally been considered a success. Pinehurst has its wire-grass in the rough areas. Erin Hills has 140 acres of unmowed fescue. In recent years 2,000 trees were removed, and that opened up more panoramic views. General chairman Jim Reinhart updates the media on Erin Hills’ preparations for the 2017 U.S. Open. John Morrissett, the club’s competitions director, looks on. John Morrissett, Erin Hills’ competitions director, said tickets would go on sale for the 2017 U.S. Open shortly after; the 2016 U.S. Open concludes at Chambers Bay, in University Place, Wash. Like Wisconsin in 2017, next year’s Open will break new ground, too. It’ll be the first time the national championship is played in the Pacific Northwest. Two USGA staffers will move to Erin Hills this winter. By the end of 2015 there’ll be a recruitment for volunteers. In the meantime, this future U.S. Open venue continues to attract curious golfers from throughout the world. They’ll be coming right up to the closing date on Oct. 26. It’s all part of the extraordinary golf boom that has engulfed the entire state of Wisconsin the last few years. 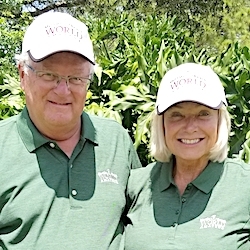 “We went from a golf wasteland to one of the premier destinations in American championship golf,’’ said Reinhart. And that golf boom won’t be subsiding any time soon. Golfers will keep coming. As far as Erin Hills is concerned, that led to the building of a fourth four-bedroom cottage on the premises that’s now available. Rooms start at $195, suites at $450 and cottages at $1,100. The 2014 green fee is $225 per player plus caddie fees ($50 per player plus a suggested gratuity of $45 per bag). There’ll also be an event to whet the appetite for the spectator golf to come. 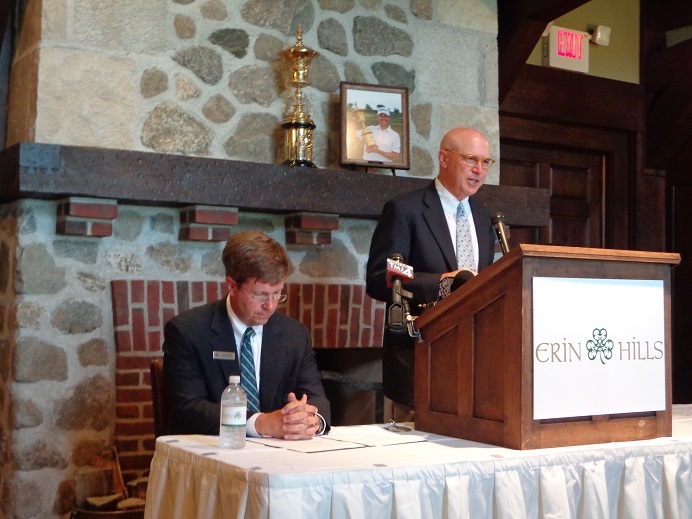 Erin Hills will host the Wisconsin State Amateur in 2015.